Chris White has played through Onimusha on PS4 and surprises the gang of Adam Cook, Adam Carroll, and Gary Bailey with his length. Meanwhile the Adams have been playing Super Mario Party some more and have differing opinions on the game. 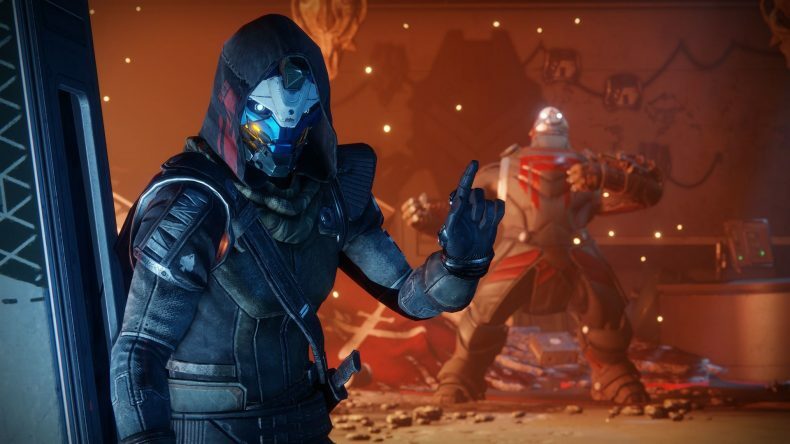 Plenty of news this week thanks to Bungie splitting up with Activision, and The Division 2 splitting up with Steam. We’ve made a listener question a recurring theme, too, which results in Adam Cook considering Princess Peach. Catch the bonus content by becoming a Patreon Supporter of $1 a month, which amounts to 50+ podcasts early and extended, every year for $12 total, plus plenty more exclusive content, early access, and even code giveaways! Download the MP3 file, here.